December 11, 2017 – Lamacchia Realty is happy to announce the newest member of their President’s Club, Deanna Faucher. 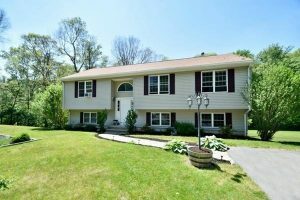 Deanna so far this year has sold 33 homes. Deanna joined the company in 2016 and has been a wonderful addition to the company. 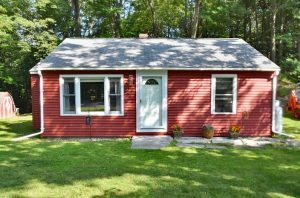 Her local knowledge of Worcester County helps her find the perfect home for her buyers, and she can perfectly market a home for sellers as she knows what residents in the area are hoping to find in a new home. The Lamacchia Realty President’s Club was announced earlier this year where qualifying members will be recognized in select marketing collateral throughout the year and will be sent on an all-expense paid trip. 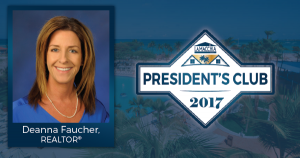 Members of the 2017 President’s Club, along with a portion of the Leadership Team and the Employee of the Year, will be flying to Hotel Riu Palace Antillas in Aruba in April 2018. Get to know Deanna and watch her bio video below.